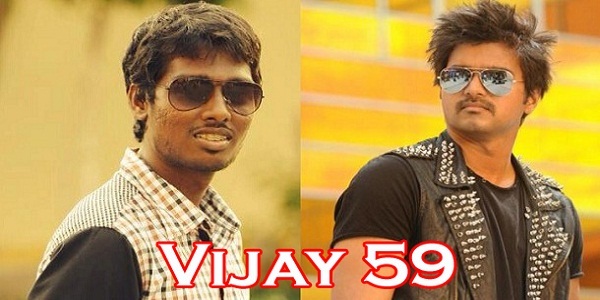 Vijay’s ‘Kaththi’ which is directed by A.R.Murugadoss also has many issues, though a new trouble came to them. 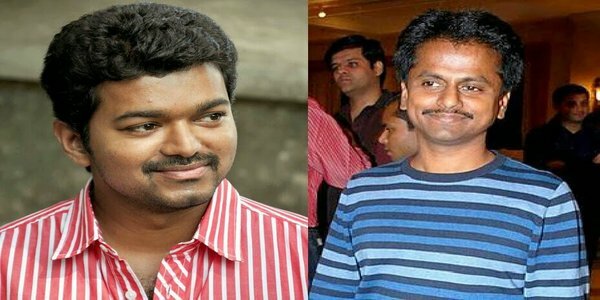 Based on a case filed by Anbu Rajasekar that Kaththi is based on his short film Thaaga Bhoomi, a court in Thanjavur has summoned director AR Murugadoss, actor Vijay, producers Subhashkaran, Karunakaran and cinematographer George C Williams. Posting the hearing of the petition seeking a stay on the remake rights to January 7th, the magistrate had adjourned the compensation case to January 23rd. 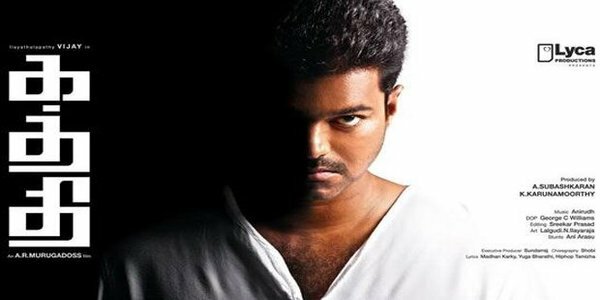 The Kaththi team had already undergone a lot of hardships and we hope that justice will prevail in this case as well.